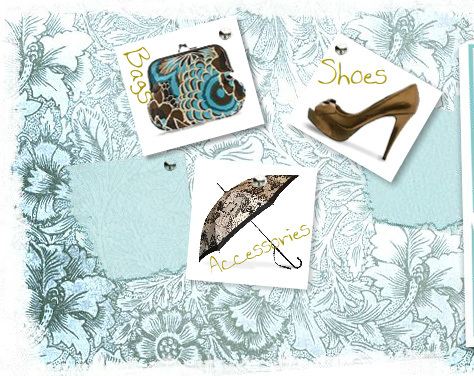 ... and bags and accessories and all the kind of girl things that make us feel wonderful and comfortable and gorgeous! Buy shoes and bags online with us in Australia and enjoy FREE SHIPPING for just about everything. All of our items are handpicked and with everything from shoes that take orthotics, tiny sized shoes, shoes for large feet, shoes for wide feet - You name it we have it.